The traction control system (TCS) helps the stability of the vehicle when there is a loss of road grip that compromises the stability and steering control of the car. The TCS automatically senses when wheels lose traction at any time, and can be triggered automatically, as soon as this is detected. Loss of traction most commonly occurs in ice or snow, so the TCS shifts power from the wheel that is slipping to the wheels that are still gripping the pavement well. Some TCS lights come on when there is rainy or snowy weather and then the light goes away. When this happens, it means the system is activated due to low-traction road conditions (ice, snow, or rain) and is assisting the vehicle with maintaining traction. 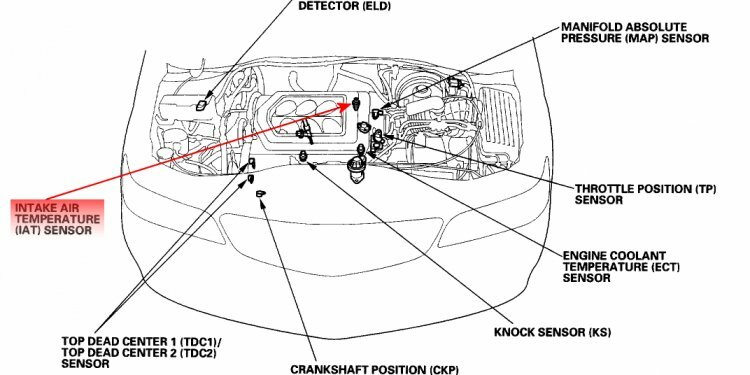 It is a good idea to read the owner’s manual that came with your car to ensure you know how your TCS works, so you know what to expect in these conditions. The most important thing to remember here is that the light coming on, and often flickering on and off while it's activated, means the system is functioning properly. If the TCS light comes on once and goes away, there may not be a bad problem yet. The TCS may not be operating like it should, but it is not bad enough that the light is fully illuminated at all times. Or you may have hit a momentary slick or wet spot on the road. Keep an eye on the light and if it begins to flash when you clearly have traction, it's recommended you get a mechanic to inspect the traction control system. It's always better to have a small repair done sooner than a more extensive repair completed if and when the system fails completely. If the TCS light comes on and stays on without flickering, or if your vehicle has a TCS light indicator that reads "TCS off" and that light stays on, it means the system is no longer working. If there is adverse weather, there will be no traction control available. When this happens, make sure to use extra caution while driving. Once you get to your destination, contact a mechanic so they can inspect and repair your traction control system. Note that some vehicles allow you to manually turn traction control off, in which case the "TCS off" light will also illuminate. Experienced drivers do this at their own risk. Driving without traction control can make your vehicle susceptible to spinning out and you could possibly slide around on the road. It is best to keep your TCS in working condition and enabled in case hazardous weather pops up. This allows you to maintain control of your vehicle at all times. Driving with your TCS light on can be potentially dangerous as you have the potential to lose control of your vehicle. The TCS helps control the stability and traction of your vehicles, so without it, the vehicles may not handle like it should. If your TCS Light remains on, your safest measure may be to have a certified mechanic, such as one from YourMechanic, come visit you for a traction control system inspection. What is Traction control system?